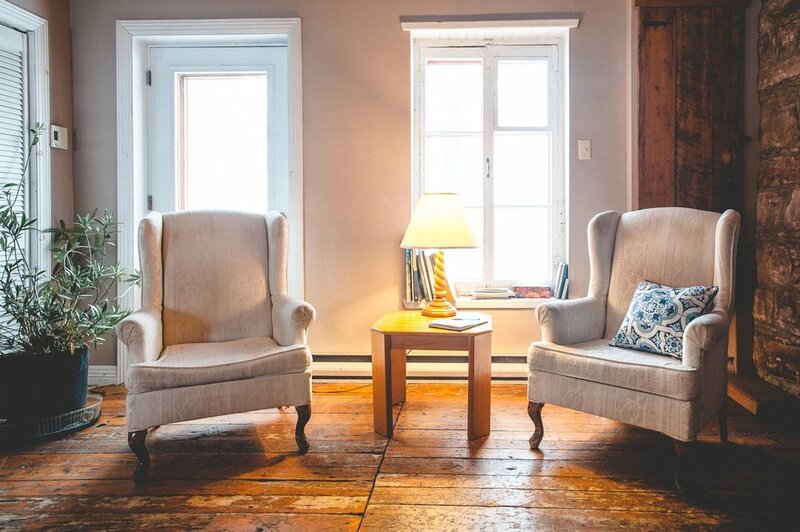 A cozy private suite in an authentic ancestral cottage, just 30 minutes from Old Québec. Rustic and charming, the suite features a cozy queen bed, a private bathroom, kitchenette, fireplace, living and dining room as well as an independent entrance. Perfect for couple getaways, up to two extra beds can be added in the living room. 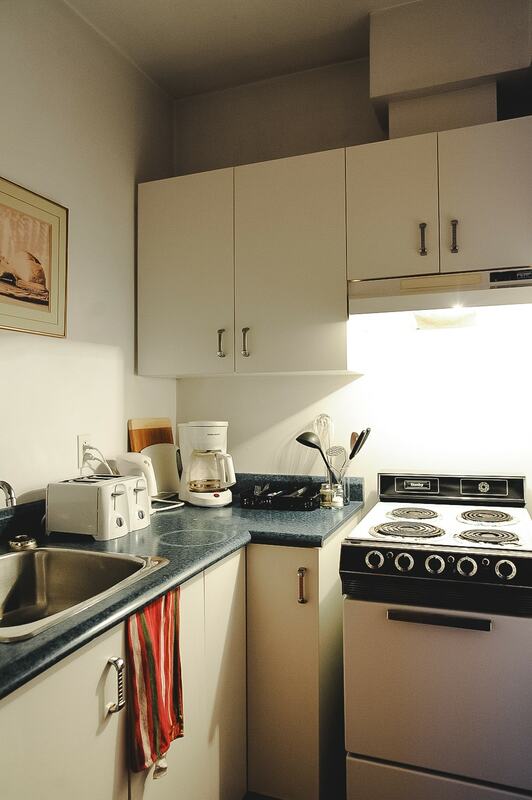 Includes access to all the cottage open spaces.